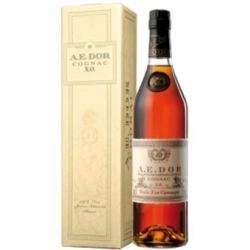 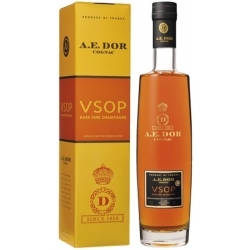 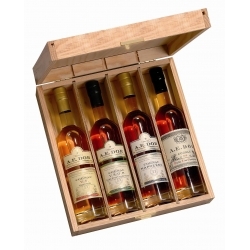 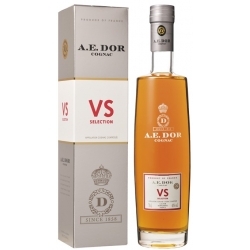 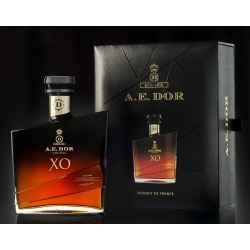 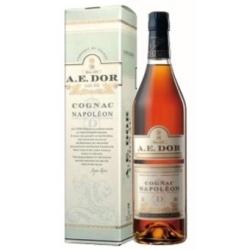 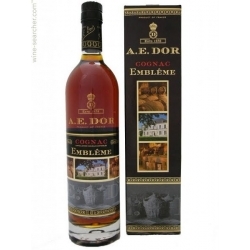 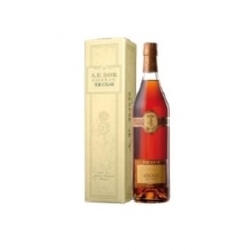 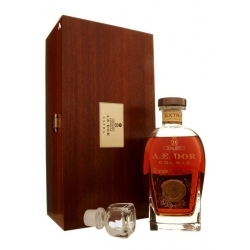 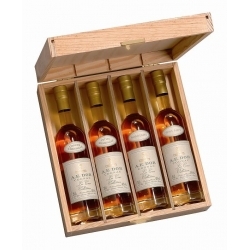 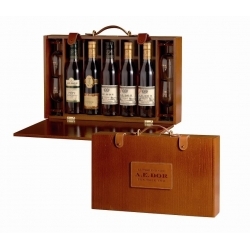 Cognac A.E Dor Vieille Reserve N°10 : The family treasure. 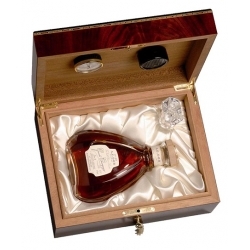 After having reached by 41,5° natural evaporation, it has been put into demijohns. Its nobility, distinction and uncompromising character is revealed in the nose. 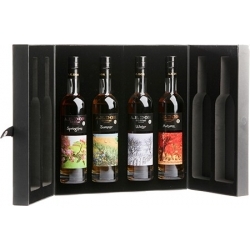 Floral tones. 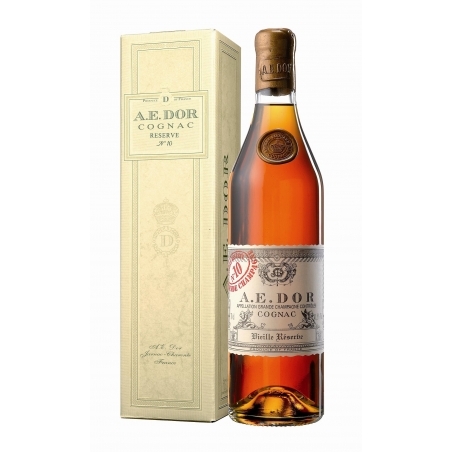 In the mouth it is long, superb, well-balanced with extreme finesse. 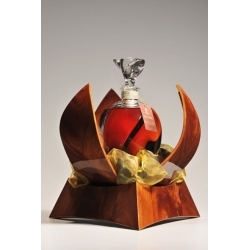 Uniquely made from Grande Champagne growth. 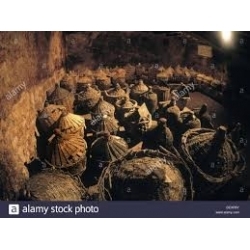 Aged in dry cellar during some years and many decades in humid cellar.